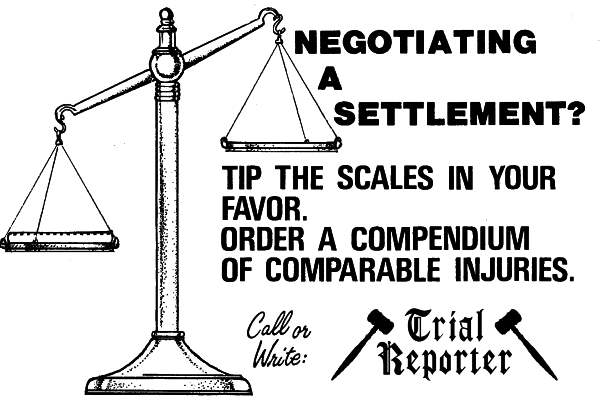 Our family has published the Trial Reporter continuously since 1968. We have 47 years of experience. During these 47 years we have accumulated the largest database of all Arizona and Nevada Counties Civil Jury Trial information! 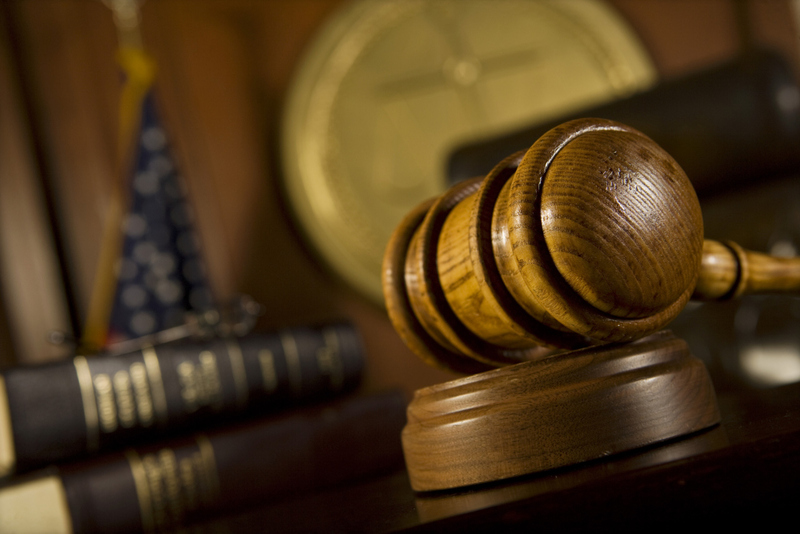 Our reports are compiled by solicitation from each attorney named as a participant in a case. Further information needed to meet our standards is secured through documents filed with the court. We have found this method is the most accurate way to obtain and publish fair and concise trial information. The Trial Reporter of Central & Northern Arizona publishes twenty-three issues a year, combining two issues during the month of August. 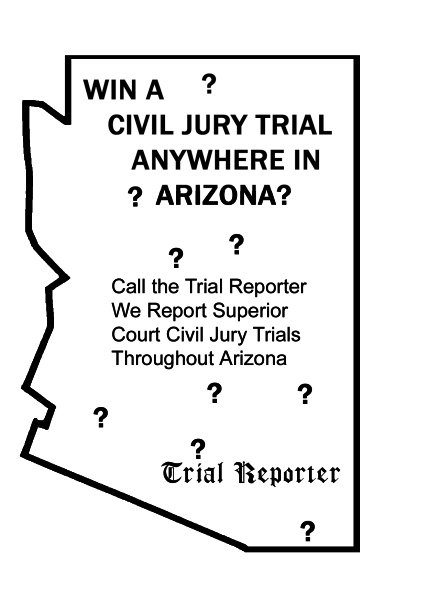 The Trial Reporter of Southern Arizona and the Trial Reporter of Nevada are published monthly. From this massive 47 year archive, 20 years of data is searchable through our database; the remaining 27 years Are available using a more tedious process. 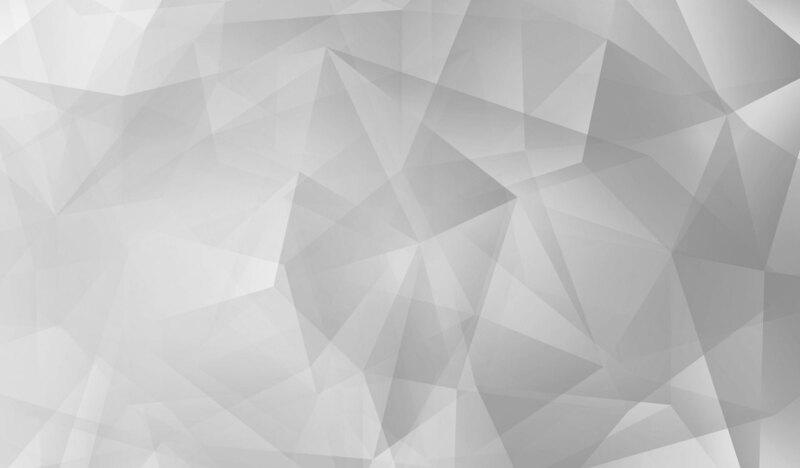 The searching of our accumulated Civil Trial data for legal terms, medical specials or expert witness activity required for your case, we call a Trial Reporter Compendium.